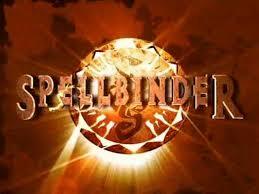 Spellbinder is a sci-fi television series, produced by Film Australia & Telewizja Polska in association with the Australian Children's Television Foundation. Its My life Time Favourite TV Serial. I watched it in my childHood. I was looking for it for many years.